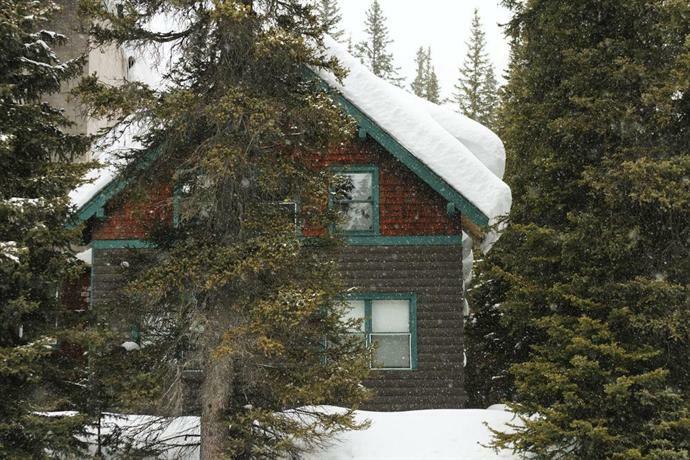 Deer Lodge is a century-old property situated a 9-minute walk from the shores of Lake Louise and its nearby trails, and a 10-minute drive from the Lake Louise Ski Area. 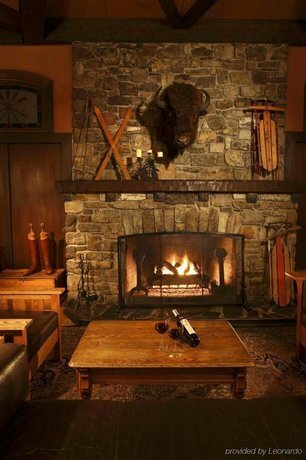 It offers rustic rooms with old world charm, good dining, and a roof top hot tub, in a beautiful setting close to the ski hill. This hotel is smoke free and pet free. 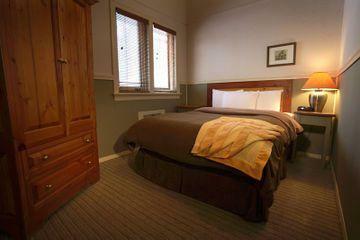 All 71 rooms are equipped with free Wi-Fi, a telephone, a safe, a private bath, but none include a TV or hair dryer. 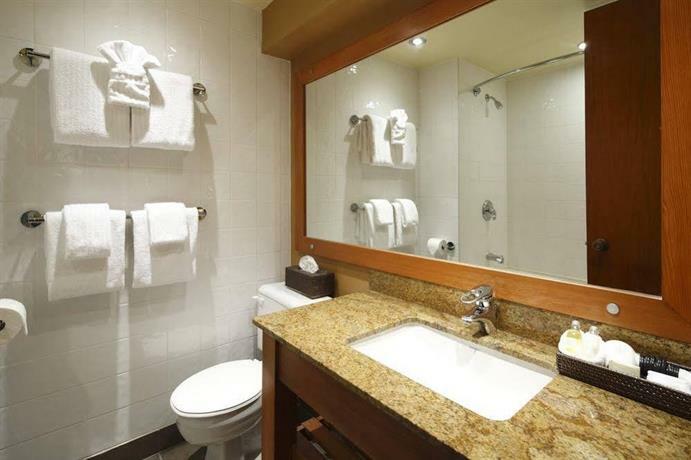 Rooms are furnished with a large variety of bed configurations 1 or 2 double beds, 1 double and 1 single, 2 single beds, 1 queen bed or 1 king bed. 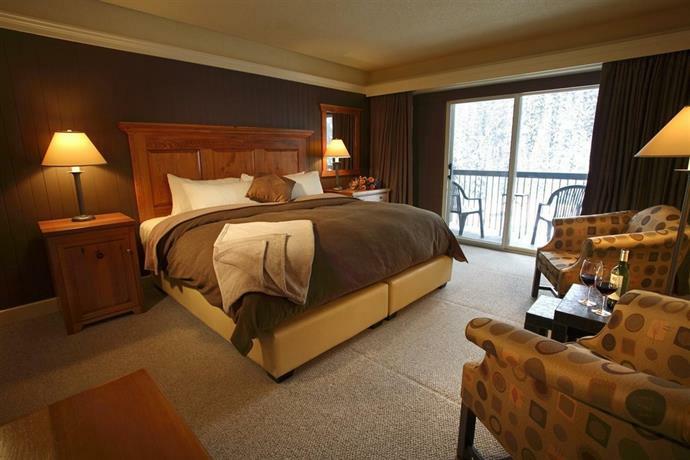 Room extras include a sofabed, a coffeemaker and a balcony. Heritage rooms are the newest and are advertised as newly renovated. The Deer Lodge has free outdoor parking. 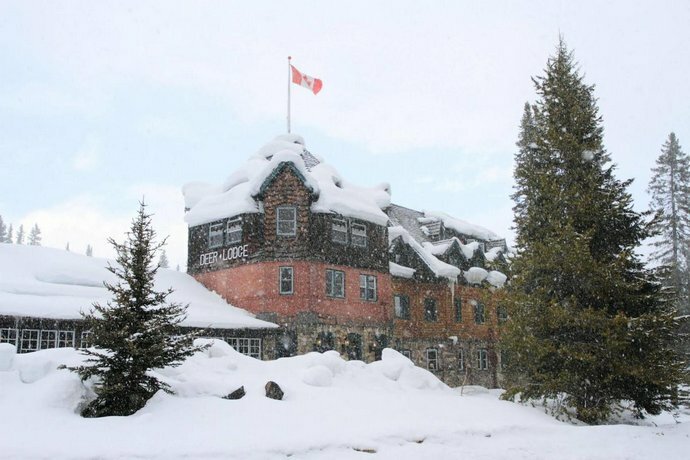 A free shuttle is available from the lodge to the Lake Louise ski area during the winter months. 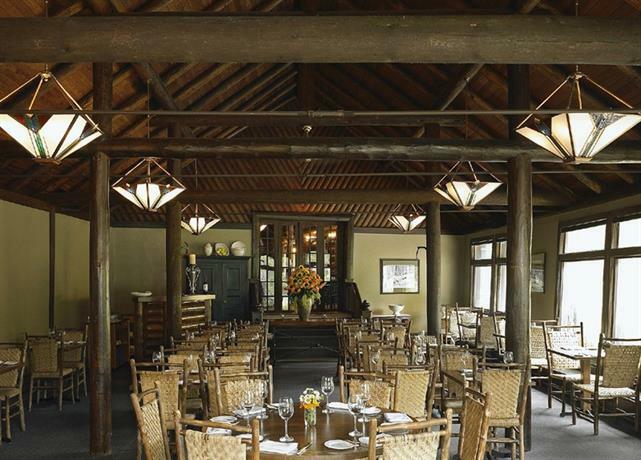 The Lady Angus Coffee Room is available for complimentary coffee from 7 am to 11 am on weekends. 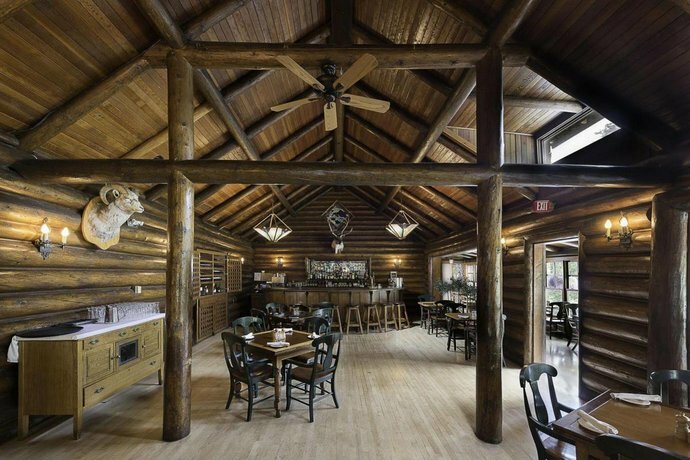 Guests have multiple dining options on site. 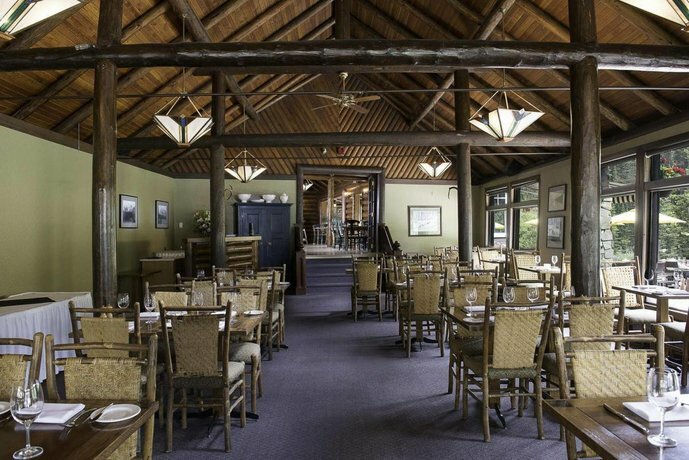 The Mount Fairview Dining Room offers full service breakfast (7 am-11 am) and dinner (6 pm - 9 pm, reservations recommended). 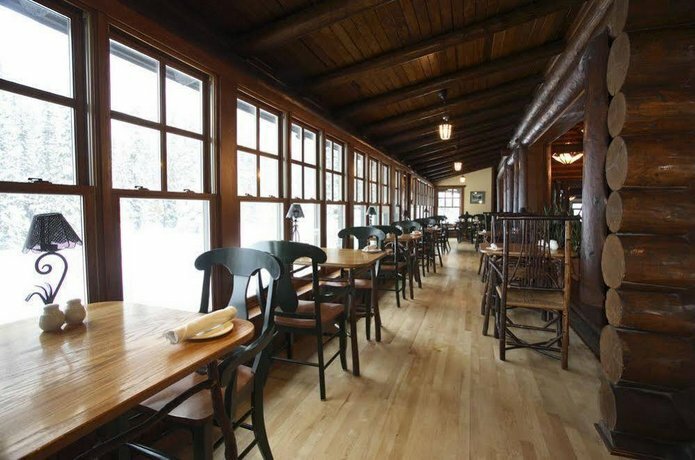 The Caribou Lounge (11 am - 10 pm) offers guests a view of Victoria Glacier and serves a lunch and dinner menu. 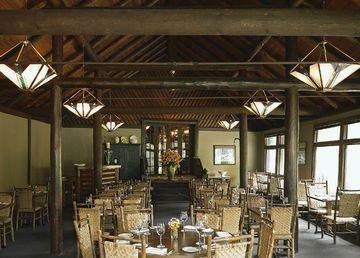 This lounge is also open for afternoon tea and light snacks or a pre-dinner drink. 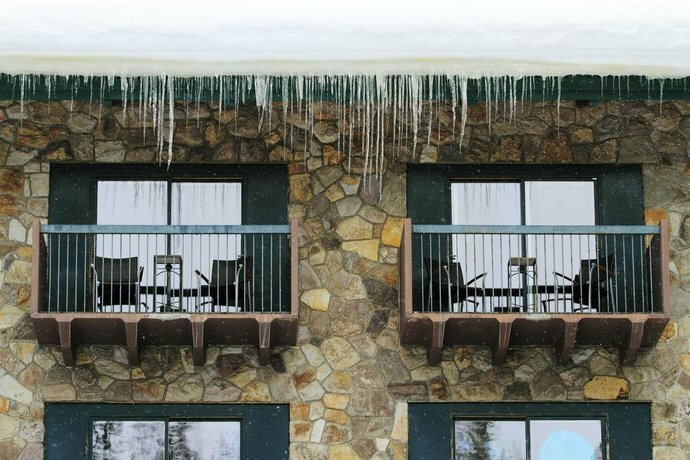 Hotel amenities include a rooftop hot tub with views of the Victoria Glacier, a dry wood sauna, plus meeting and banquet rooms. The hotel does not have an elevator. 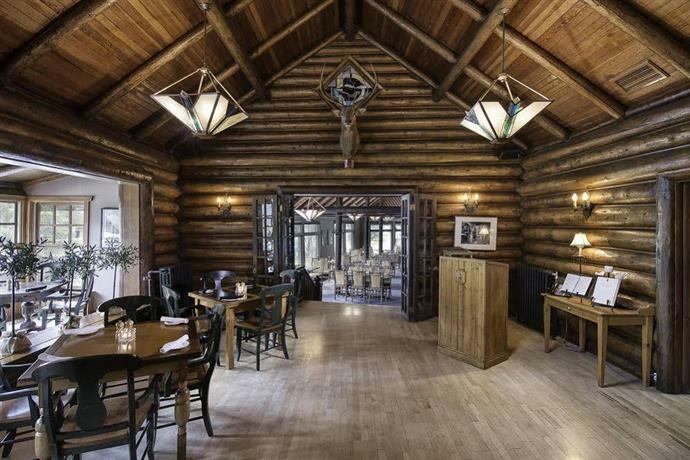 The Deer Lodge is located 201km from Calgary International Airport (YYC), about a 2-hour drive. 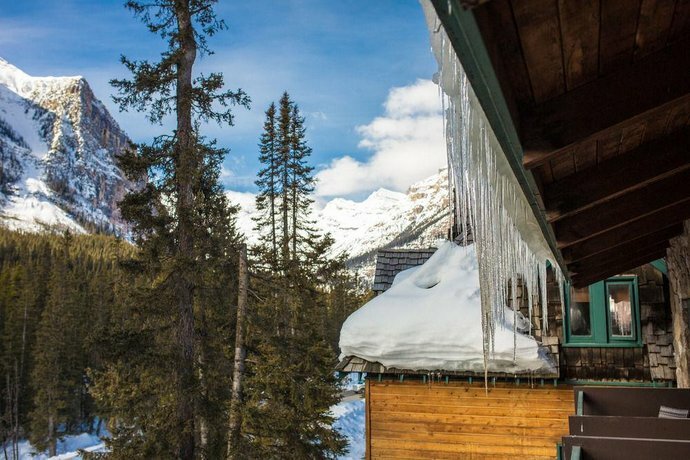 Guests can reach the Lake Louise Ski Resort in 10 minutes by car and the Great Divide Day Hikes in a 7-minute drive. Wild Water Adventures is only an 8-minute walk away. The Lake Louise Sightseeing Gondola can be reached in 10 minutes by car (all travel times: Google Maps). Many guest reviews complimented the Deer Lodge for its proximity to Lake Louise, the atmosphere of the property, the on-site dining and the surrounding scenery. Almost all guests seemed happy about the location of this hotel. Reviewers mentioned being able to walk to the lake in minutes and being able to easily access many nearby activities, such as hiking trails and horseback riding. 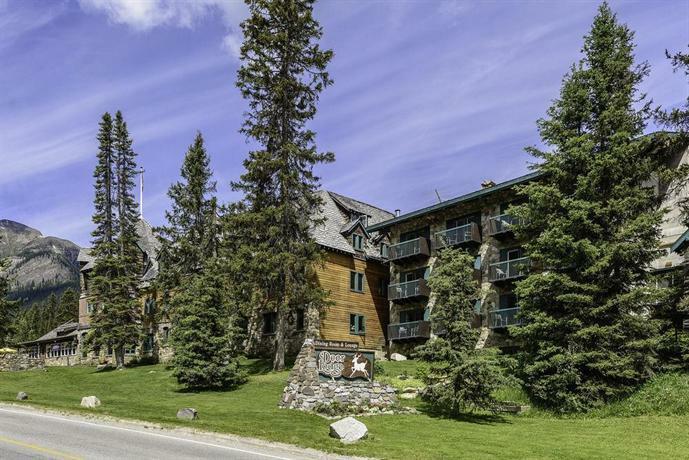 Other guests who stayed at this hotel for a ski vacation were pleased with a ski hill shuttle that was available to take guests to the Lake Louise Ski Resort. 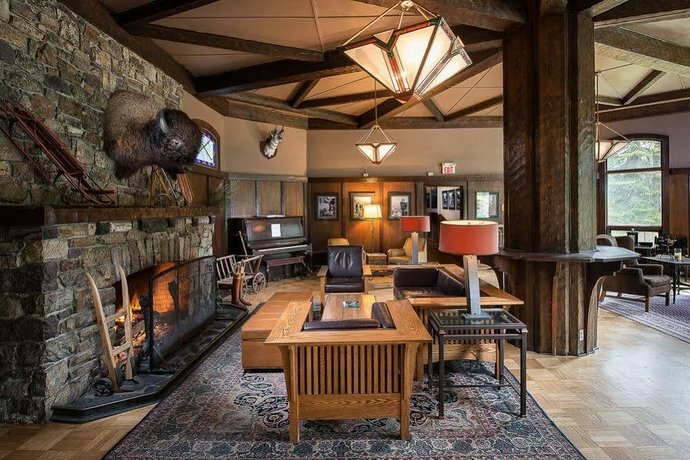 Guest reviewers described their stay at the Deer Lodge as a unique experience that was charming and comfortable. 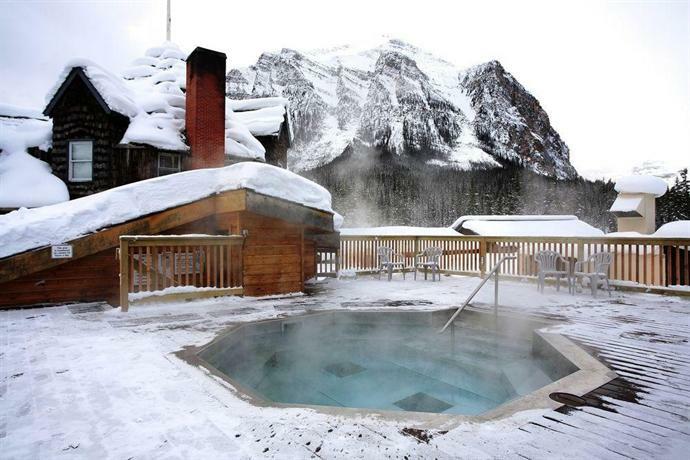 Many guests also felt that the quaint atmosphere of this hotel was further enhanced by the natural surroundings and stunning scenery that could be viewed from the hot tubs and from within the hotel. The quality of the food available at this hotel was also the subject of many compliments. 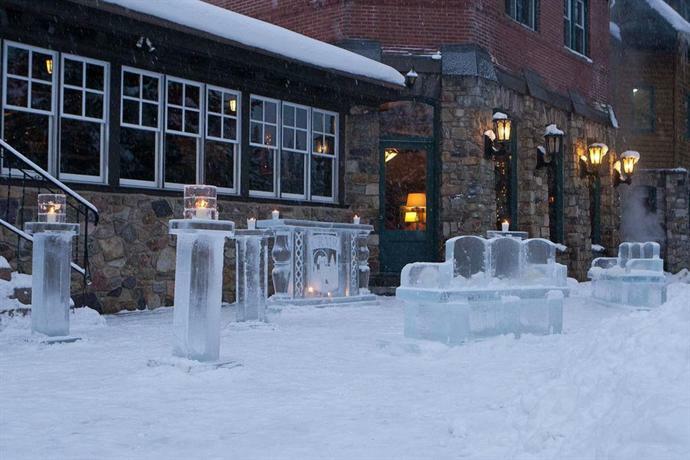 Guests used words like exquisite, fabulous and delicious to describe the dining on site. 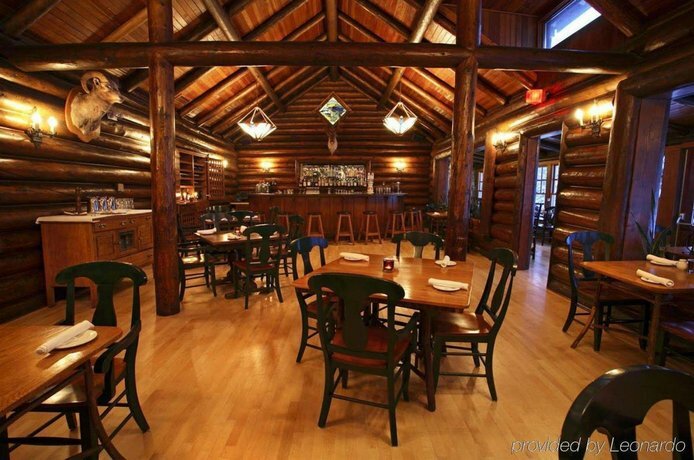 One guest said, " Restaurant food was great. Highly recommend the bison burger and the duck confit." Among the positive reviews, the friendly service was complimented and many guests who stayed in the newer wing found their rooms comfortable. The age of this hotel, size of the guest rooms in the older wing, and lack of modern amenities were the primary sources of concern among guest reviewers. 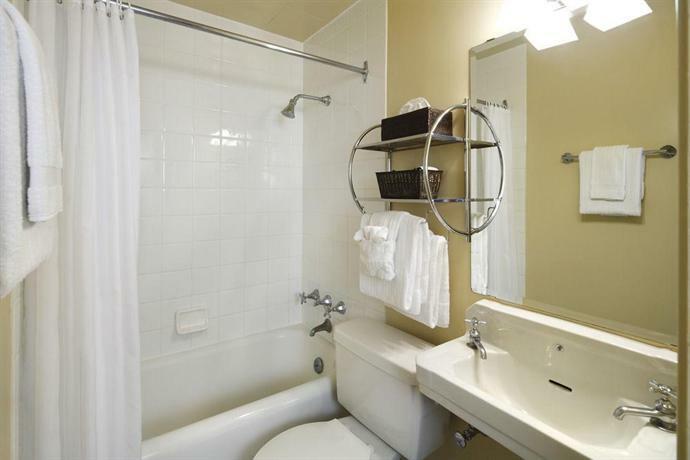 Many guests complained about the rooms. Some found rooms that were too small and cramped, with no amenities, no headboard and no views. Some reviewers were unhappy that there were no televisions, no coffee or tea making facilities and no hairdryers in the rooms. Some also complained of creaky beds and floorboards making it difficult to sleep. Some guests complained of being given rooms for which there was no picture online from which they felt misled. There were quite a few mentions about the need for upgrades at this property. Guests pointed to old carpets, dated plumbing and electrical outlets, power outages and gloomy or dim lighting. Wi-Fi ratings were quite low overall, and there were several complaints in recent reviews of poor connectivity. Value for price received low scores overall in the reviews. 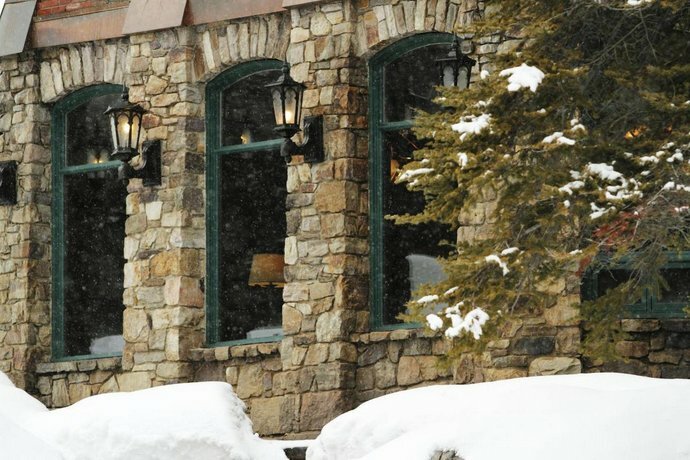 Expedia.com gave this hotel an average score of 3.4 out of 5 with 79% of 834 guests recommending the property. Booking.com gave a score of 6.9 out of 10, based on 743 reviews. 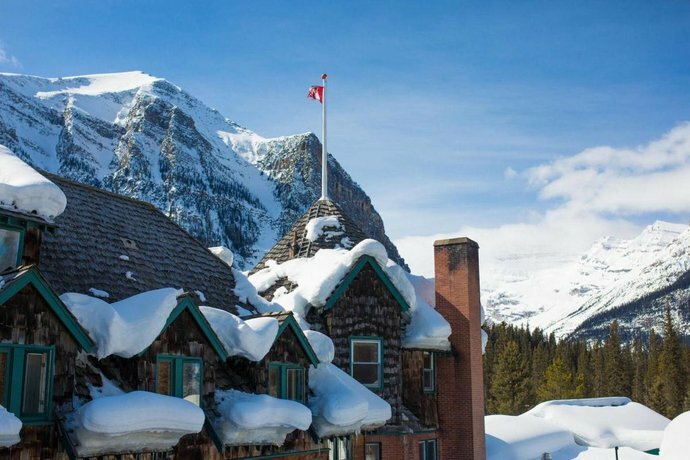 TripAdvisor.com ranked this hotel #5 of 6 hotels in Lake Louise, with a guest rating of 3 out of 5, from 1,038 reviews. 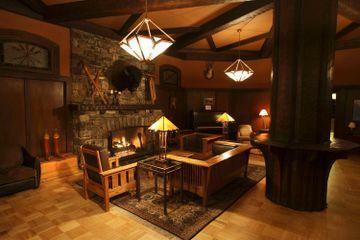 The average guest rating for Deer Lodge is 6.3 out of 10 based on 4500 reviews from past guests. 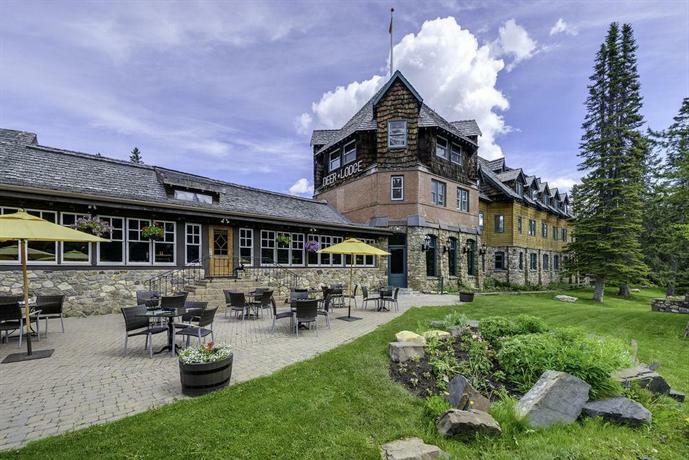 This average guest rating ranks Deer Lodge at #9 out of 9 hotels in Lake Louise.